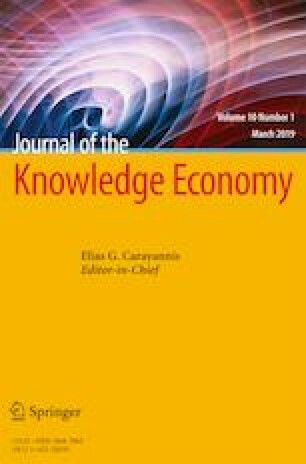 This paper tried to develop a nonparametric method of obtaining the minimum of the long-run average total cost curve of a firm to define its production capacity. It provided a benchmark for the measurement of the capacity utilization rate at the observed output level of the industry. In the case of the long-run constant returns to scale, the minimum of the short-run average total cost curve is determined to measure the short-run capacity utilization. When applied empirically, we measured the annual capacity utilization rates of the Tunisian manufacturing industry and its six sectors over the period 1961–2014. In addition, we developed a nonparametric analysis based on the data envelopment analysis methodology for the quasi-fixed capital factor of the short-run average total cost curve with variable returns to scale using an iterative search procedure. From the estimated results of the capacity utilization, we noticed a significant under-utilization of the production capacity in the manufacturing sector.